Church Security – What do we say the next Sunday? First, recognize that it will happen. Genesis 3:14-19 reveals that since the fall we have had conflict in marriages and within the earth itself. It groans, and so do we. Of course conflict is inevitable. Wherever two or three are gathered together, there will be conflict. And, wherever two or three are gathered together, there must be a chairman. We continue our thoughts on conflict in the church. We’ve talked about conflict with staff, or the main board, and now we approach the issue of conflict with individuals in the pews. First of all, it happens. Of course it does. Perhaps these thoughts will help. Expect it. But do not make it bigger than it is, or think your church is unique. Wherever there is a group of more than one, there will be some disagreement. Our view of Scripture and primary doctrine. The priesthood of believers; the leadership of love. 1. At the worship part of the preliminaries part of the worship service is the preliminaries. 2. That visitation is the most important thing a pastor does. 3. That a church stands for truth at the expense of love. 4. That people should be at the church as much as possible. 5. That the priesthood of believers means serving at the church building or in services. 6, The pastor is the main doer. 7. Making changes as a very slow process previously now needs to have easier expedition. Committee meeting just to discuss without action. 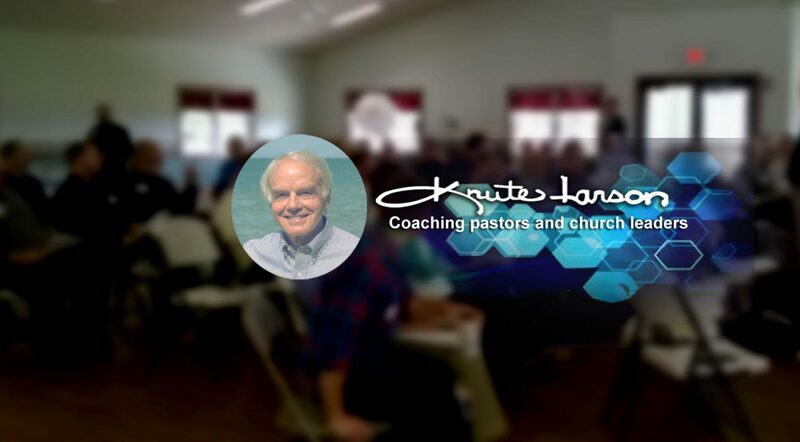 District or area meetings that do not benefit the local church. Congregational meetings or electives that keep changing the “congregation” so that no relationships are built. 9. The dependence on volunteers – where the average active volunteer gave eight hours, he now gives two. 10. The pastor as the answer man or authority figure – the need for relationships and trust but warm love. Change is a necessary part of life and growth. People hate changes and surprises. The pastor must be the catalyst and manager of change. A good leader influences people to come along. Love means we lead carefully. The local church is the Lord’s, then the people’s. + Pray for safety and protection, not in front of the crowd to scare them, but on staff and with leadership.